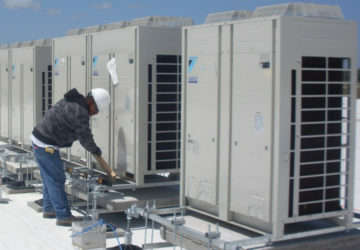 Our HVAC services provide the right blend of advanced technology, efficiency, and reliability to keep your system running without interruptions, so your business can be at its best. 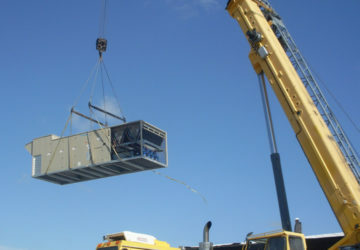 You benefit from highly trained technicians who specialize in air handlers, heat pumps, chillers, heating systems, and other commercial equipment that are critical to commercial operations. We service and install all major manufacturers, so regardless of which products you currently use, our experts can easily take on your project. If you are experiencing issues with your commercial HVAC system, we can assist in diagnosing the problem and will provide you with a solution that works.